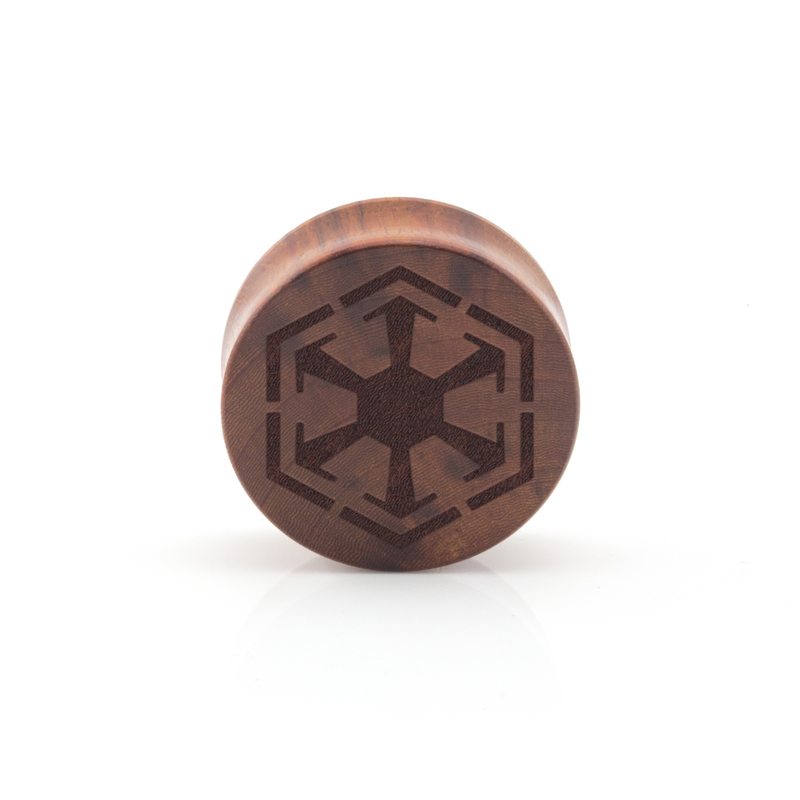 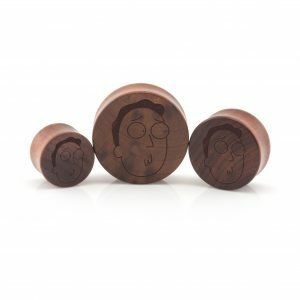 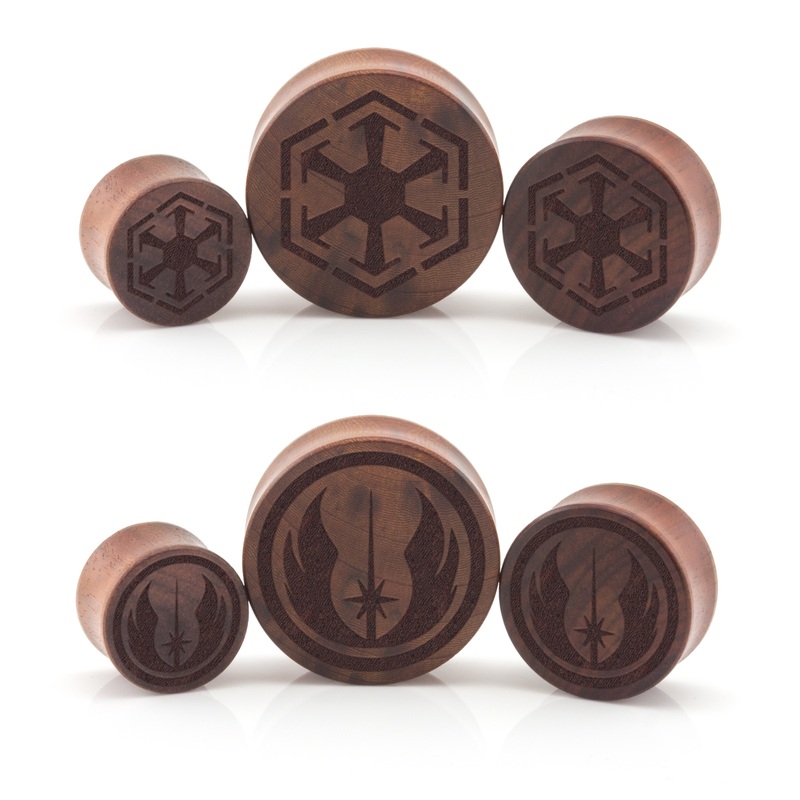 Star Wars Ear Plug in rose wood. 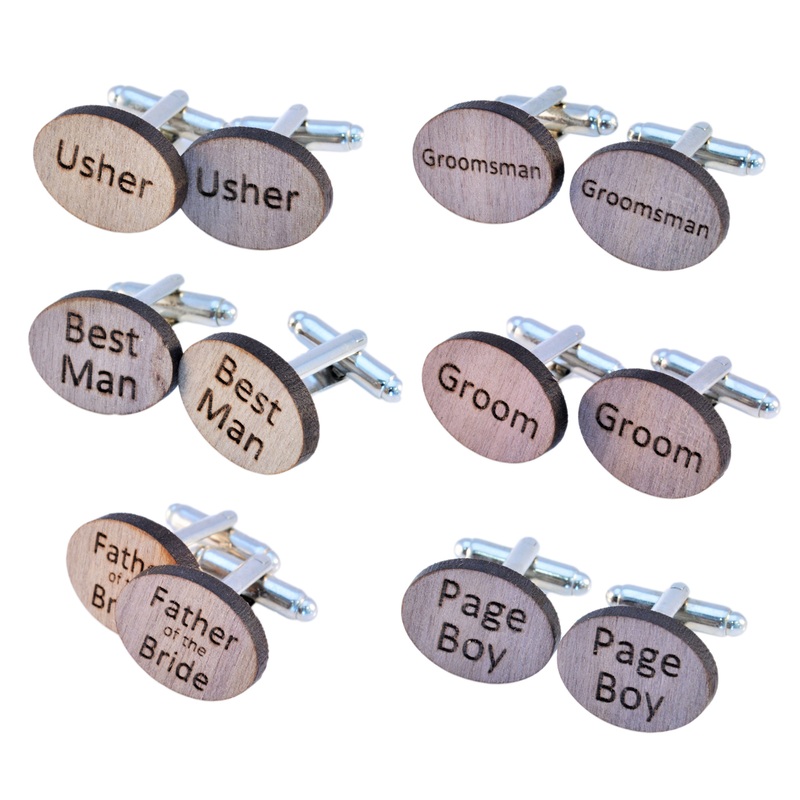 Available in Sith & Jedi, laser engraved by us in house giving it that personal hand made touch at a price that’s affordable. A tribute to Star Wars, because were all geeks at Vault 101 and proud.